I have a rule when it comes to books turned movies: try my hardest to read them before the film comes out. I read The Martian earlier in the year just as I recently finished Room mere days before seeing the film. For the first time in a while I wish I had broken that rule. Yes it’s nice to read the source to compare, but Room is truly a film that benefits tremendously from the mystery that surrounds the events about to unfold before you. 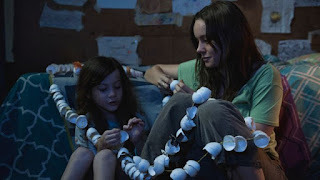 The film opens with a mother (Brie Larson) and her son, Jack (Jacob Trembley) waking up in their cramped and dreary living space known as Room. Not much is known besides this one room space is their own little world despite the difficulties they face there, it’s still home. And while everything seems relatively normal, things slowly dissipate into despair and heartbreak. What slowly begins as a simple piece of filmmaking becomes a horror film in it’s own right. It’s a different type of horror, keeping you on the edge of your seat just waiting for the next turning point to occur. Both leads are the closest things to perfect in their roles as you could be. Brie Larson, whose been quietly making a name for herself since her role in 2012’s best kept secret Short Term 12, delivers one of the best performances of the year. She displays such emotional weight with just the slightest of glances or movement, all of it so impressively that it’d be a shock if she weren’t named a nominee for the coveted gold statue. But not to be outdone is relative newcomer, Jacob Tremblay. The 9-year-old actor is so surprising subtle with his combination of wonderment while being skeptical or fearful makes his performance all the more believable, and thus saves a film very dependent on a child from being a catastrophe. The review for this film seems rather short as I write this out, but I cannot stress how little I want to give away. For anyone looking for a spectacular film, trust me on this one, you will not be disappointed. So what did you think of Room? Have you seen it, and what's your opinion on reading books before the movie? Comment below and let me know and as always return to I Am Sam for weekly reviews. I always used to try and read the book before seeing the movie, but found the book far better! So I've started doing the opposite now. 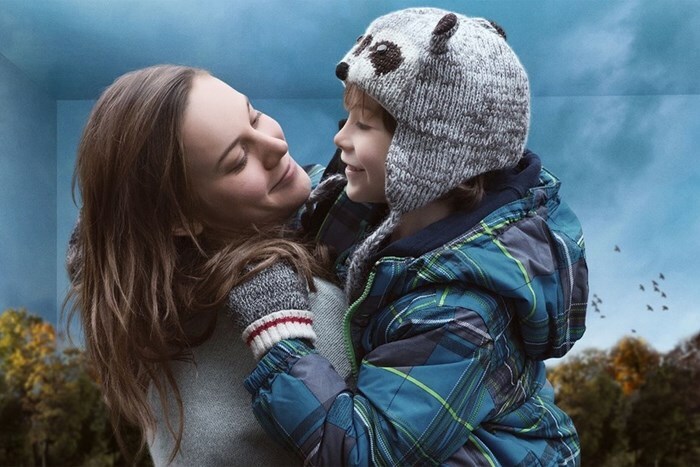 I'm trying to read as little as I can about Room but I can't wait to see it. Great review!